PC Running slow? 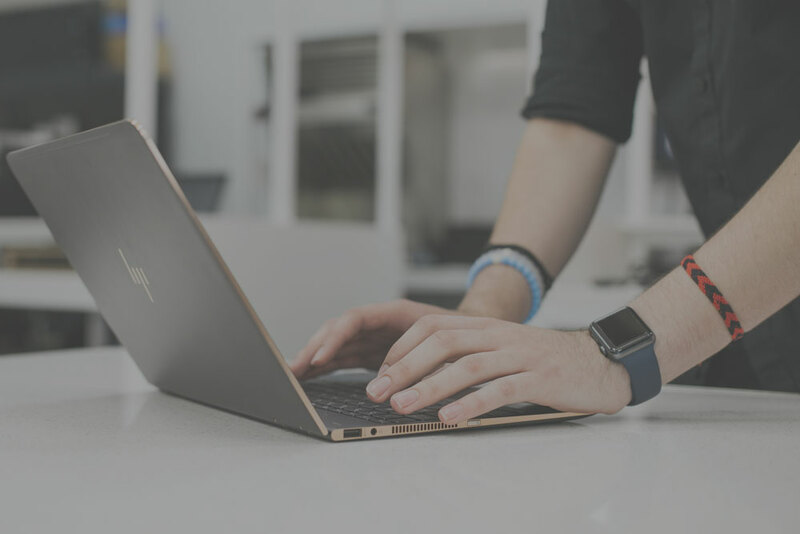 We offer free PC checks. Pro Computers makes IT simple. We’ve been around since 1993 servicing both businesses and consumers on the Sunshine Coast, North Brisbane and now Rockhampton. 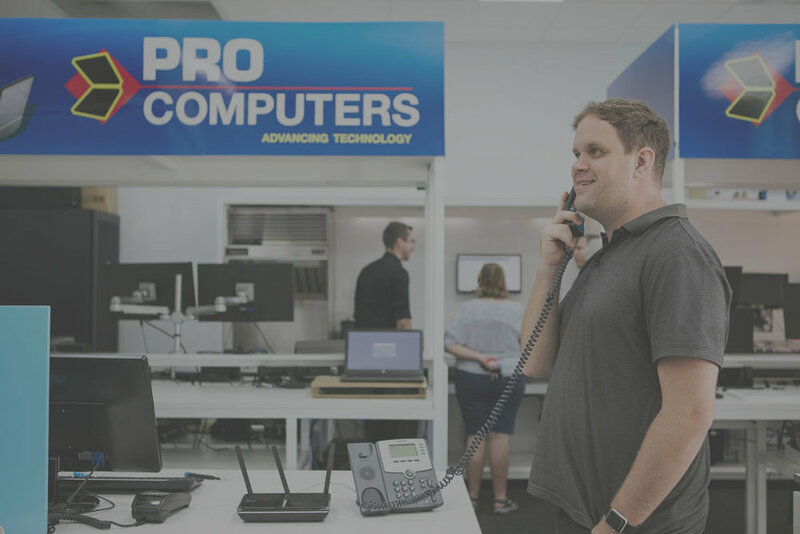 From North Lakes to Noosa, and Rockhampton, Pro Computers takes care of it. 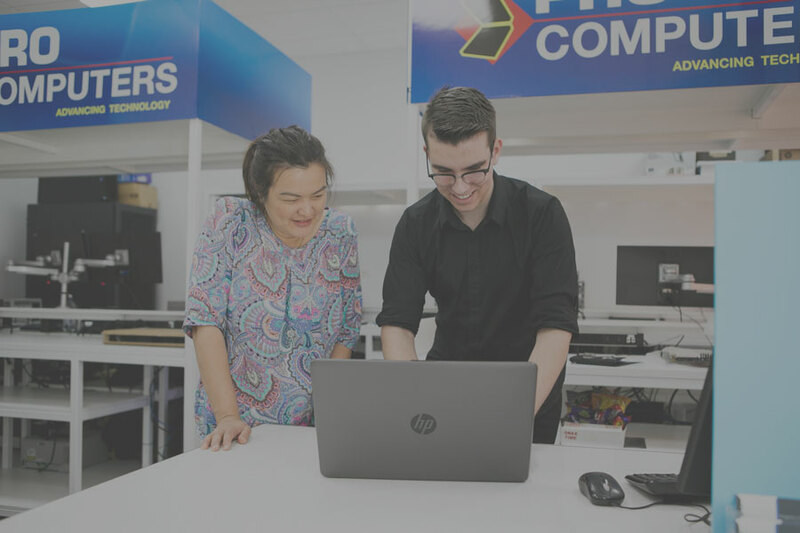 With five easy to find locations and a team happy to visit you onsite, Pro Computers is your trusted computer repair and IT services supplier. Are your cyber assets safe? Download our free audit today and find out how we can help ensure your business or home has the proper safeguards in place to protect your network from unwanted vulnerabilities and hacks. We highly recommend Pro Computers for their professionalism, efficiency and that rare ability, to explain technology to those of us whose skills lie elsewhere!